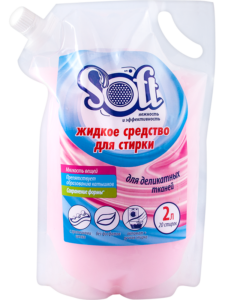 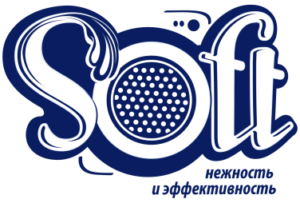 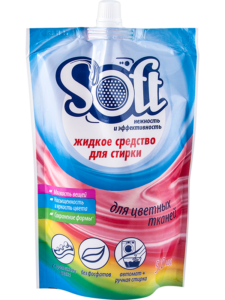 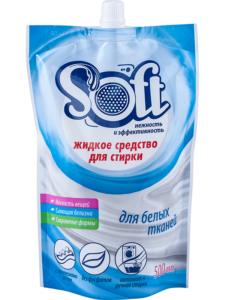 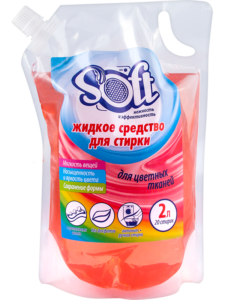 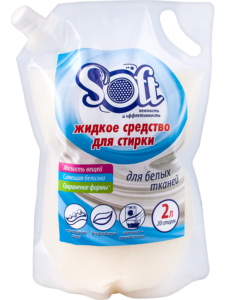 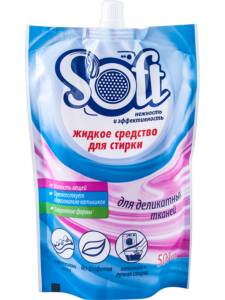 Soft- the tenderness and efficiency! 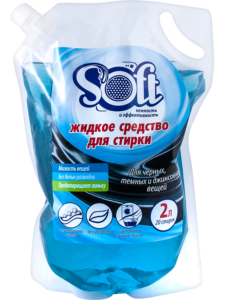 Liquid means a new generation of «Soft» brand allows you to clean clothes gently and effectively. 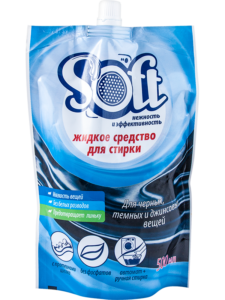 • Does not contain phosphates and zeolites!